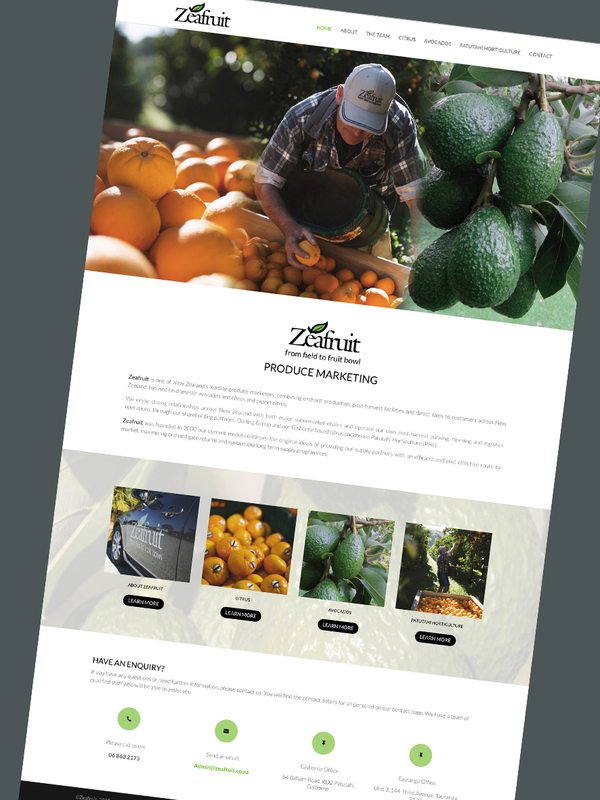 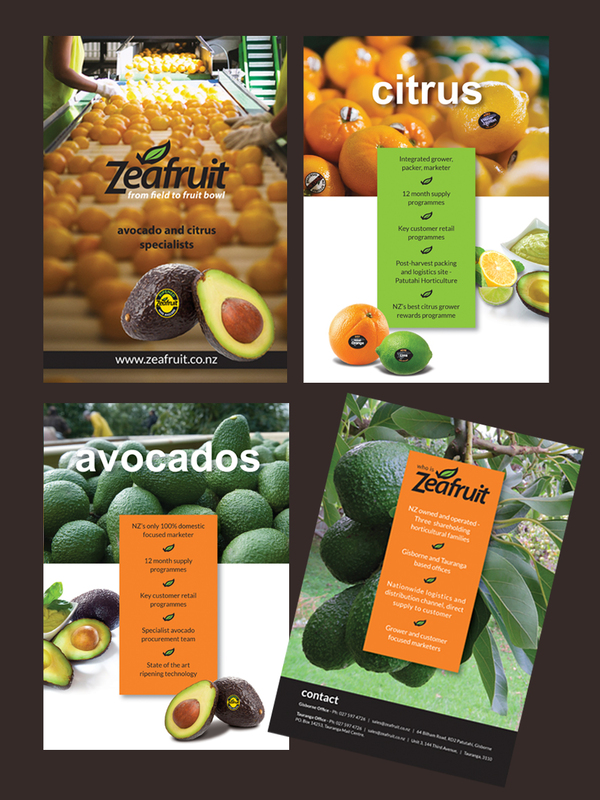 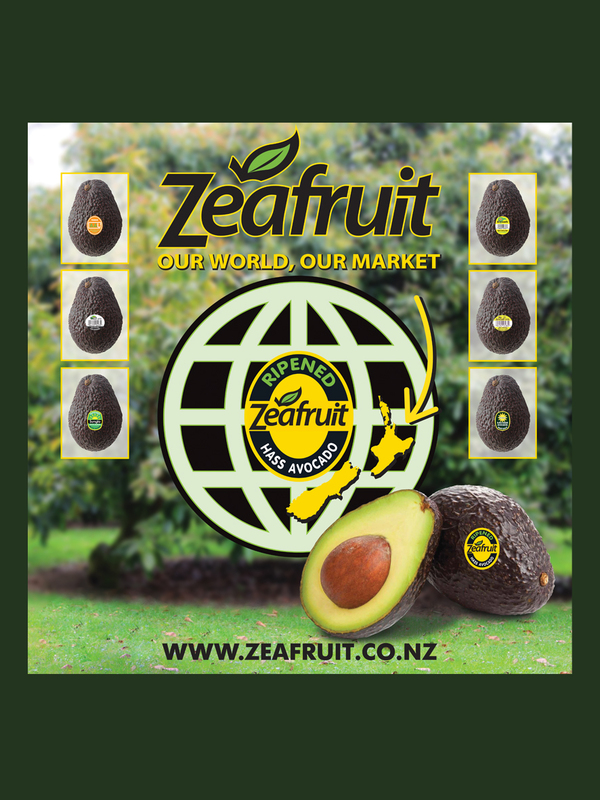 Zeafruit is a company based in Gisborne and Tauranga who specialise in marketing avocados and citrus domestically. 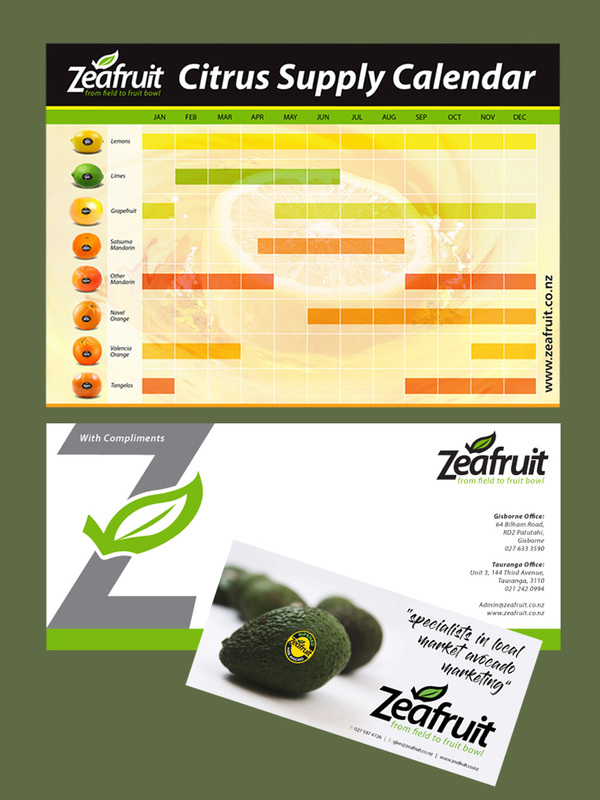 They work with most major growers and packers in the industry. 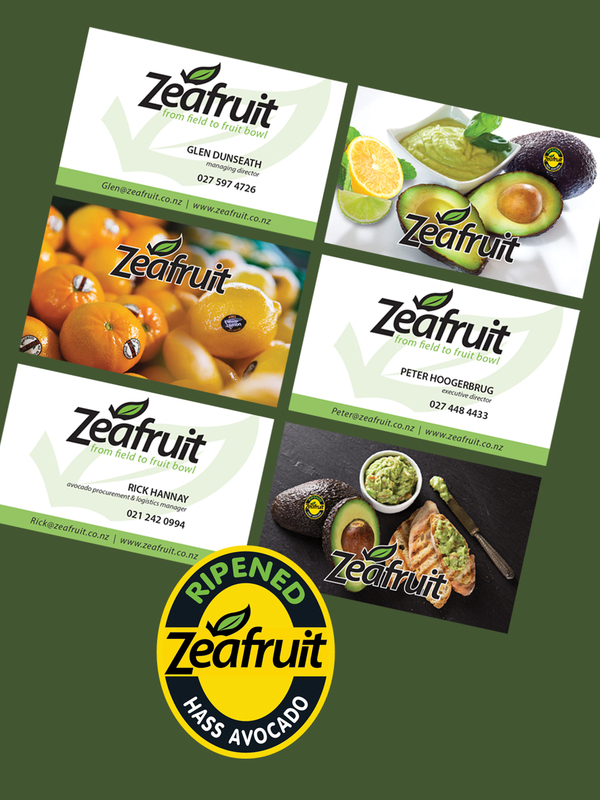 I have recently designed their website, business cards, fruit stickers, a company brochure and a wall panel for an avocado conference held in Tauranga.